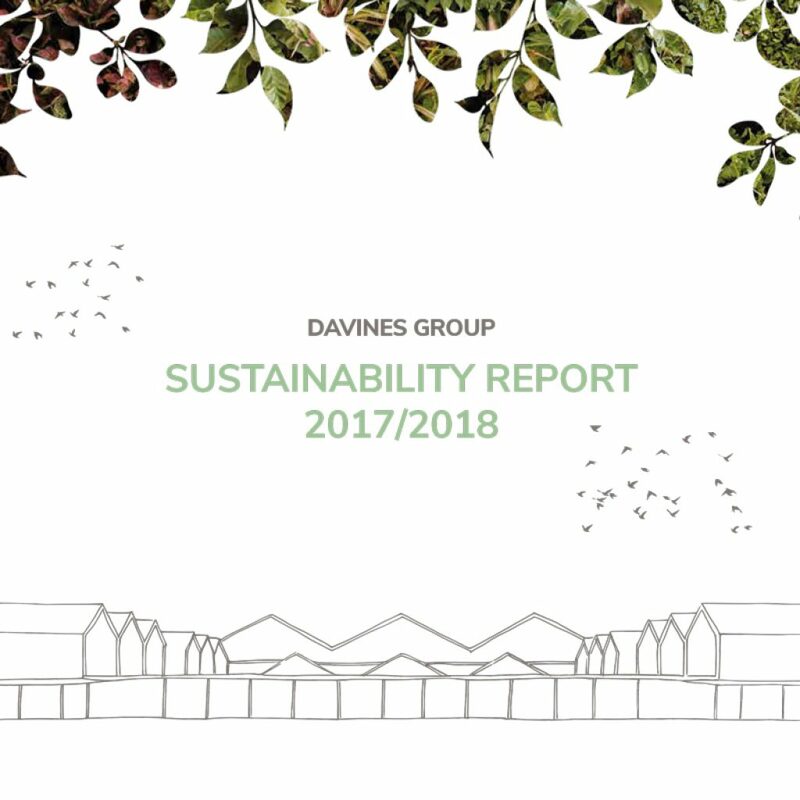 The 2017/2018 edition of the sustainability report, the official reporting document of the company dedicated to the actions and improvement plans for its sustainable development, features activities and objectives aligned to the Sustainable Development Goals of the United Nations. 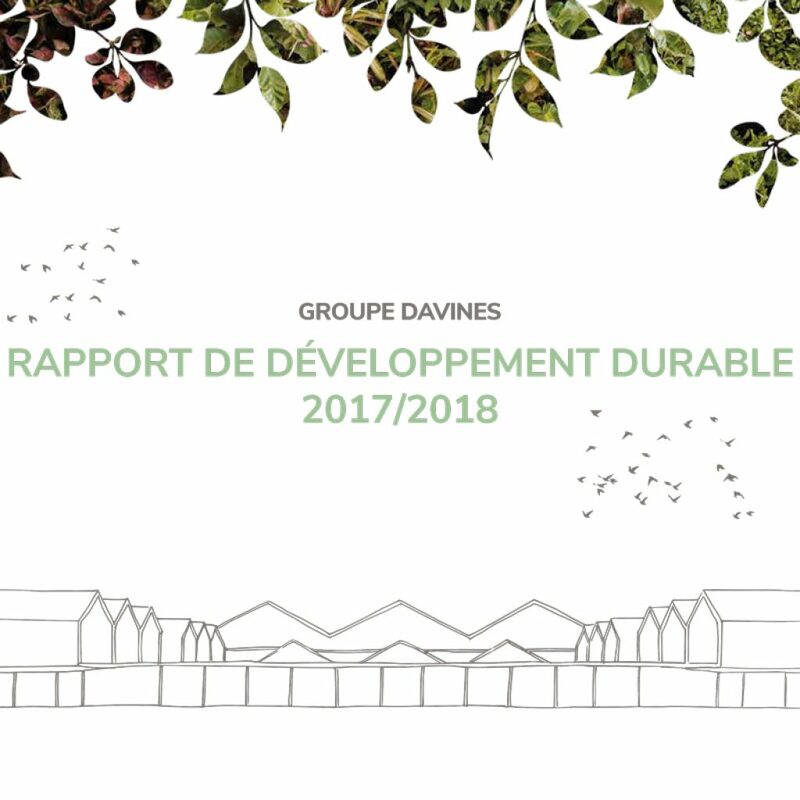 L’édition 2017/2018 du Rapport de Développement durable, le document officiel de reporting du Groupe, est dédié aux actions et aux plans d’améliorations en matière de développement durable, avec des activités et objectifs alignés aux Sustainable development goals des Nations Unis. 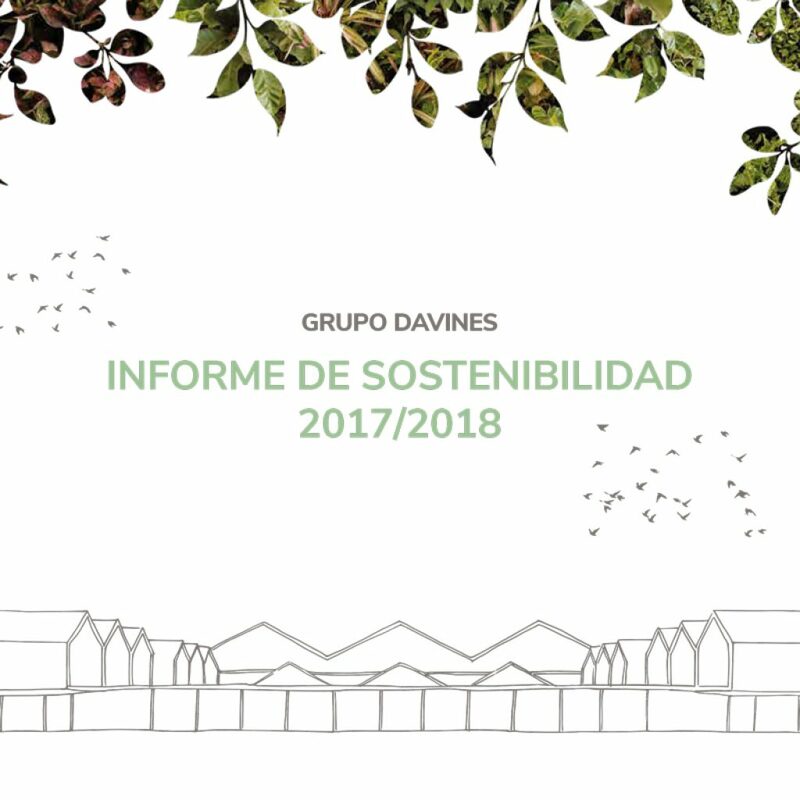 Edición 2017/2018 del Informe de Sostenibilidad, documento oficial de la compañía dedicado a acciones y planes de mejora en el campo del desarrollo sostenible, con actividades y objetivos en linea con los Objetivos de Desarrollo Sostenible de las Naciones Unidas. 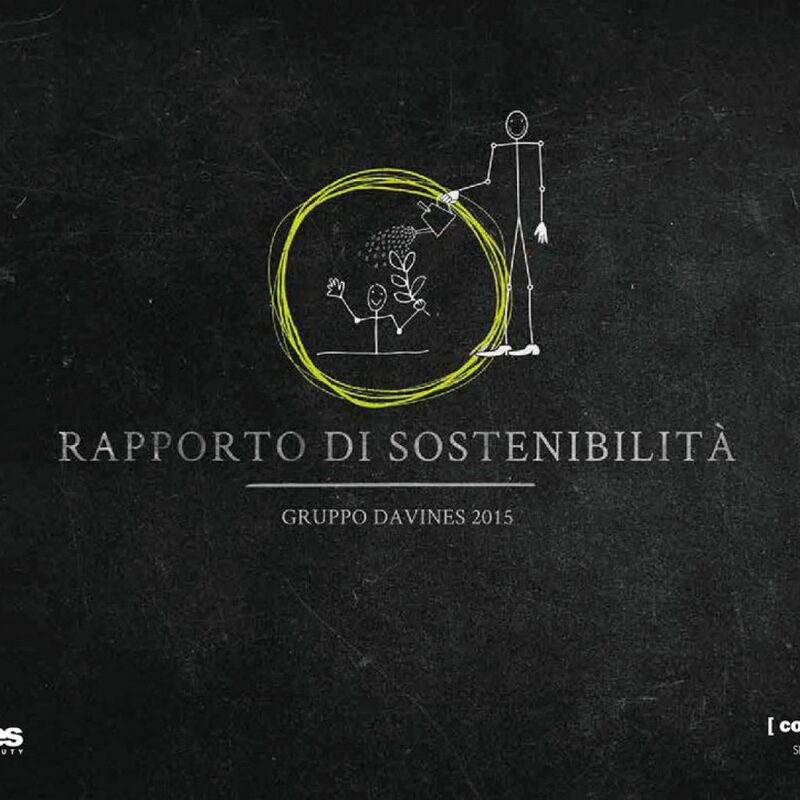 The 2016 edition of the Sustainability Report, the official reporting document of the company’s actions and improvement plans geared to sustainable development, defines initiatives and goals in line with the United Nations’ Sustainable Development Goals. 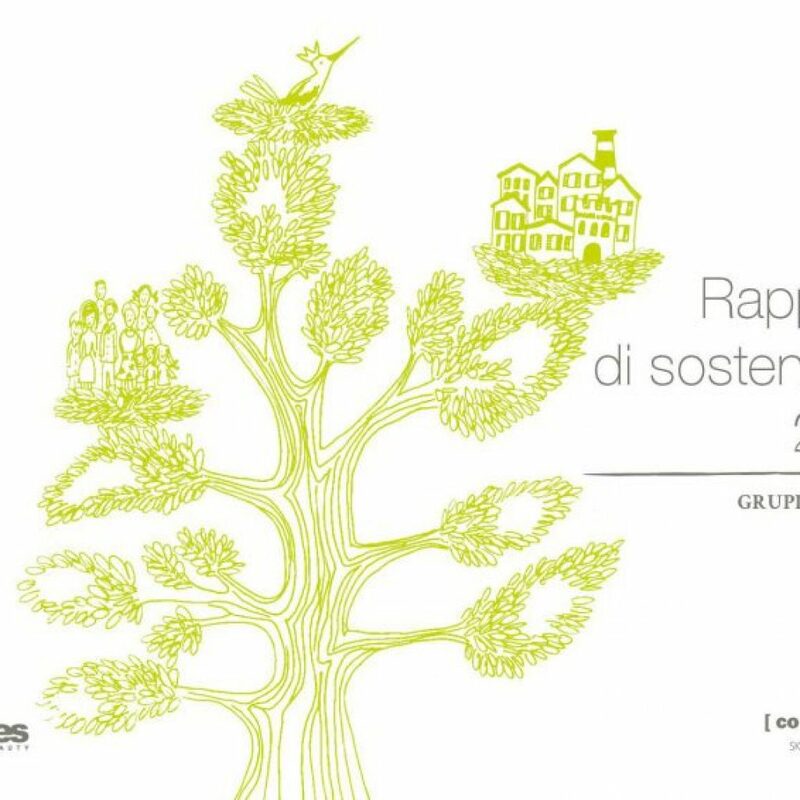 The 2015 edition of the Sustainability Report, the official reporting document of the company’s actions and improvement plans geared to sustainable development, takes as a starting point the Planet Boundaries theory developed by the Stockholm Resilience Centre. 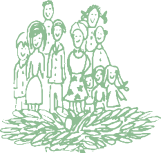 Dedicated to the beauty professionals it focuses on the greatest possible revolution: the quality of life. 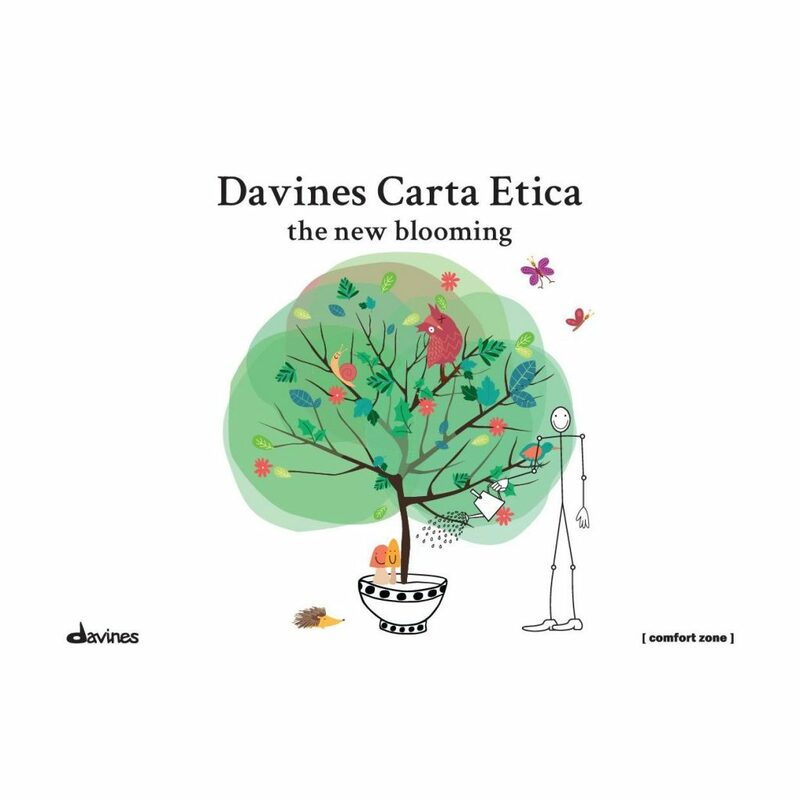 It was written in 2015 with their input as a guide on how to find fulfilment and happiness in work, and redefine work as an expression of human goodness. 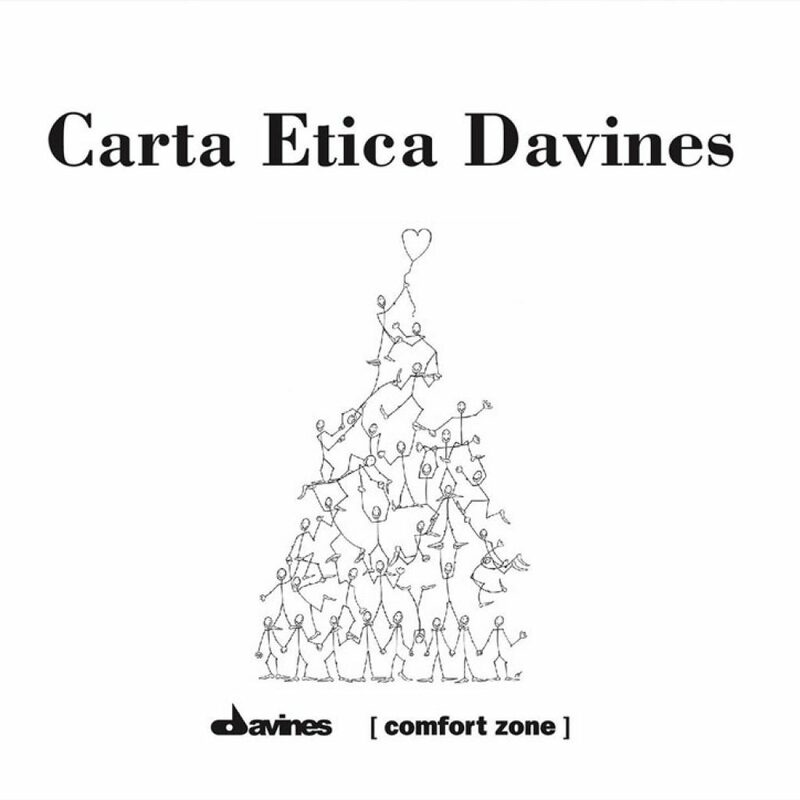 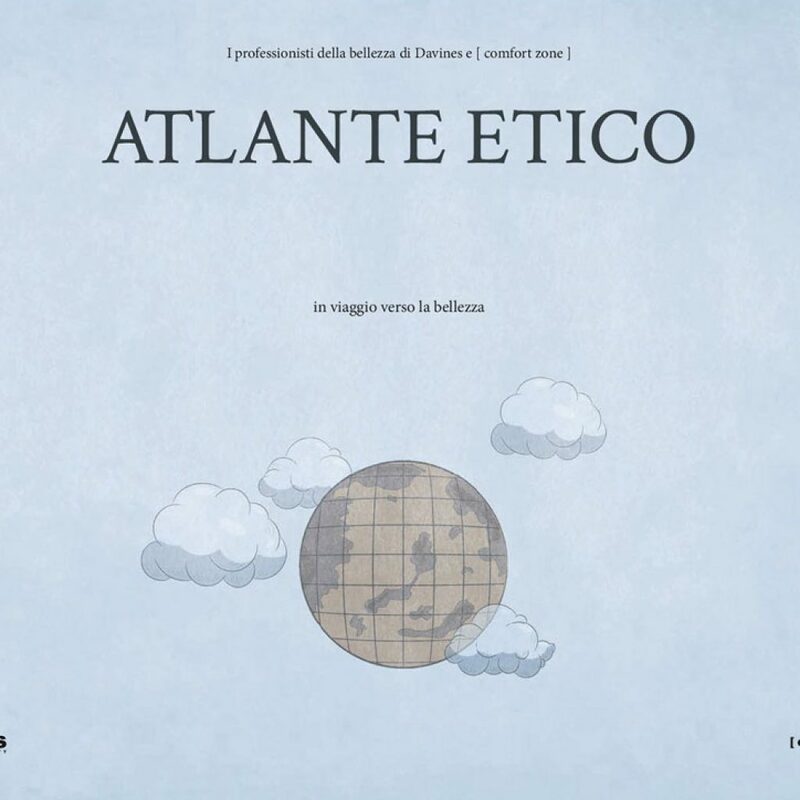 Written in 2005 with the input of Davines staff and coordinated by a philosophy consultant, our “Carta Etica” does not contain rules, but the values and ethical behaviours that constitute the group’s identity, to improve the quality of work and wellbeing in corporate life.